Although Florida contains the second-most miles of coastline of any U.S. state (chilly Alaska aside), finding a hidden beach in a place full of sun worshippers can be a challenge. Luckily, we’ve done the legwork and found nine gorgeous secret beaches in Florida the locals haven't told you about. Leave historic downtown St. Augustine to the crowds and plant your towel instead on this beautiful stretch of beachfront just north of town. 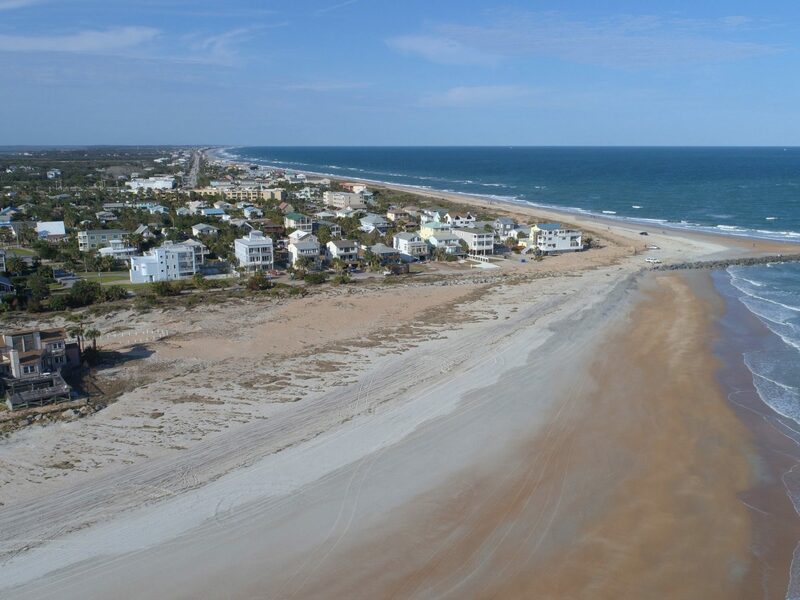 On the north side of Matanzas Inlet, Vilano Beach is known for its regularly breaking surf waves as well as its laid-back residential vibe. 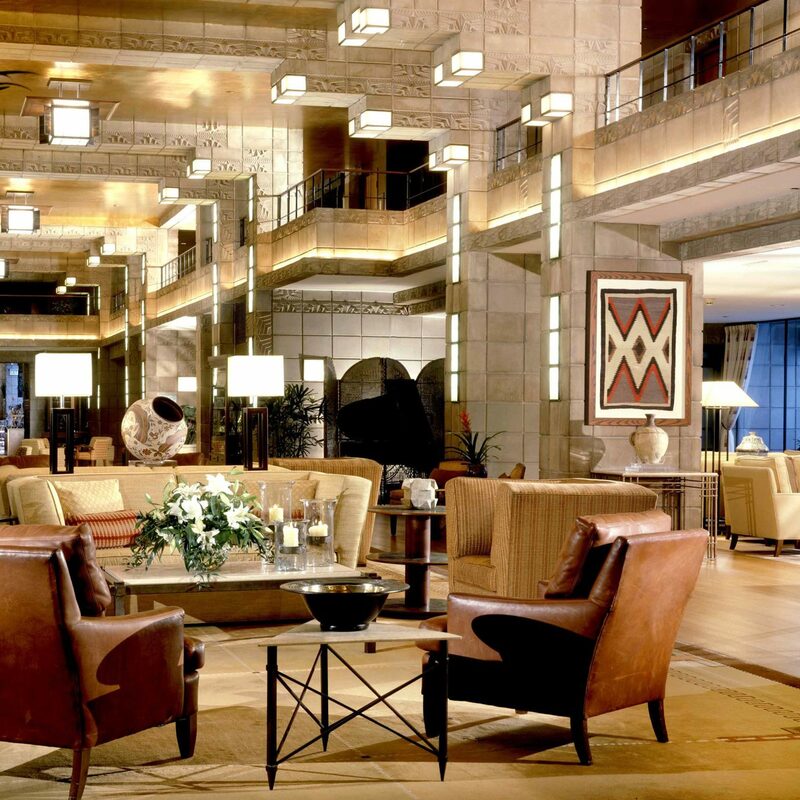 There isn’t much in the way of stylish hotels here, however, so you’re best off staying across the bridge in St. Augustine at a spot like the Casa Monica Resort & Spa, beloved for its 19th-century Spanish Revival architecture, second-floor pool, and excellent Old Town location. Most visitors to the Tampa/St. Petersburg area looking for beach time usually beeline it to the crowded sands of Clearwater or St. Pete. Those in the know, however, turn south at the historic Don CeSar hotel in St. Pete Beach and make their way to the next beach over: pretty Pass-a-Grille. Named for the fishermen who used to grill their fresh catches on the sand here, the colorful little town that sits just back from the sand is home to an excellent dockside seafood restaurant called Sea Critters, where fresh grouper and cobia are menu staples. 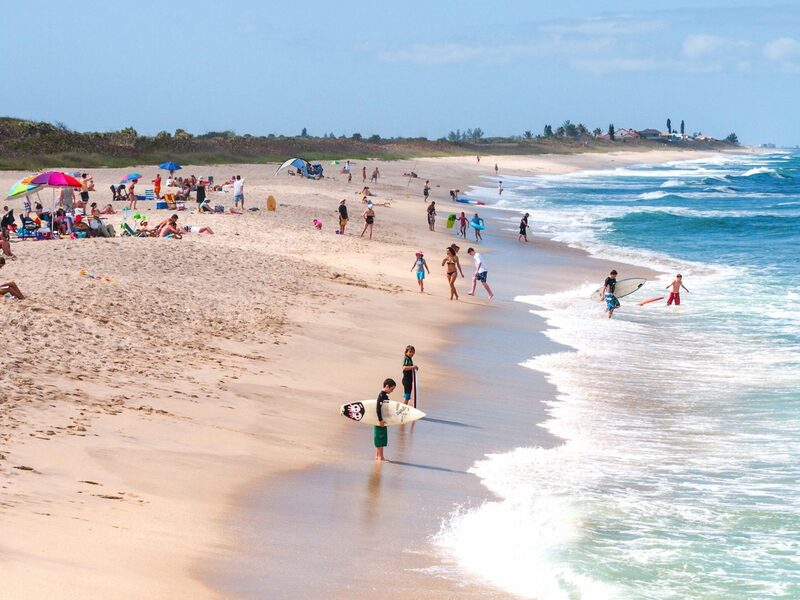 For dedicated surfers and anglers, Sebastian Inlet and its legendary fishing pier are hardly a secret, but the dune-backed and totally undeveloped beach here is a thing of wonder in its own right and (at least for out-of-state visitors) still a discovery. Stay just south of Sebastian in Vero Beach at Costa d’Este Beach Resort & Spa, which features a prime oceanfront location and delicious Cuban restaurant. 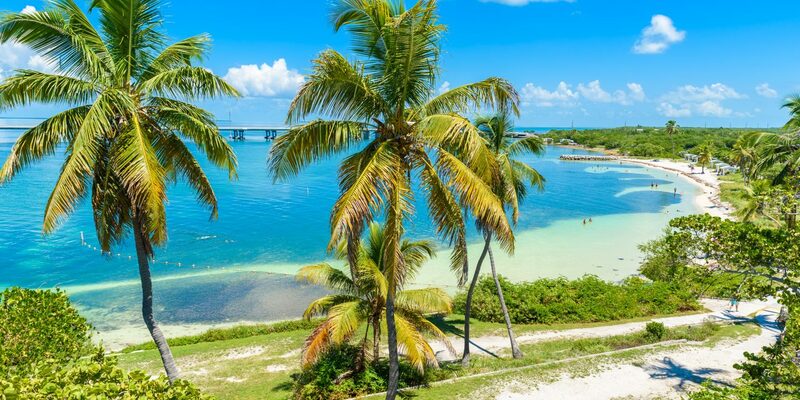 The Florida Keys are known for many things, including world-class fishing and syrupy sunsets, but their beaches are far from legendary. (Because the keys are coral islands, many of their beaches are pebbly, shallow, or mucky, or a mix of both.) Finding a nice stretch of sand is still possible, however, if you know where to look. 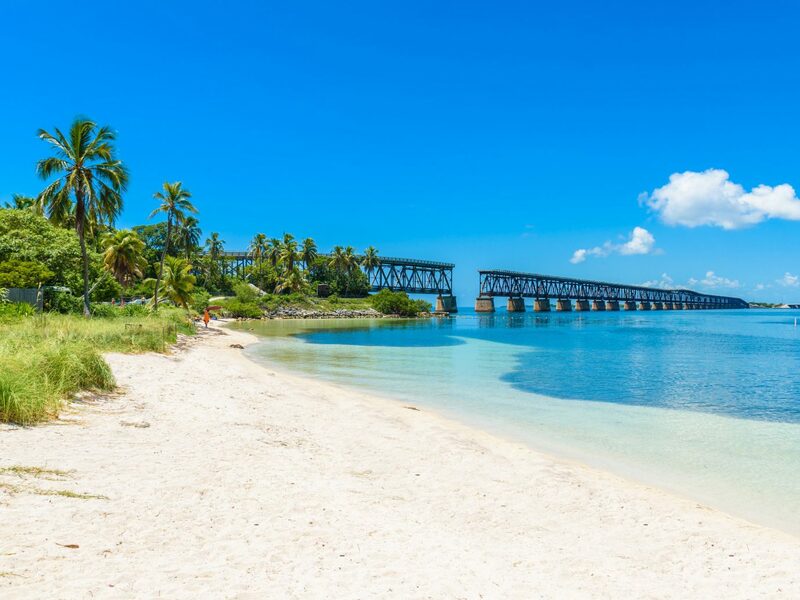 On Big Pine Key, Bahia Honda State Park's Sandspur Beach is one of the best hidden beaches in the Keys, with powdery white sands and clear turquoise waters, while nearby Loggerhead Beach features a shallow-water sandbar at appears at low tide. After a day enjoying the park and beach, retreat to Amara Cay Resort on Islamorada, the "Sport Fishing Capital of the World." 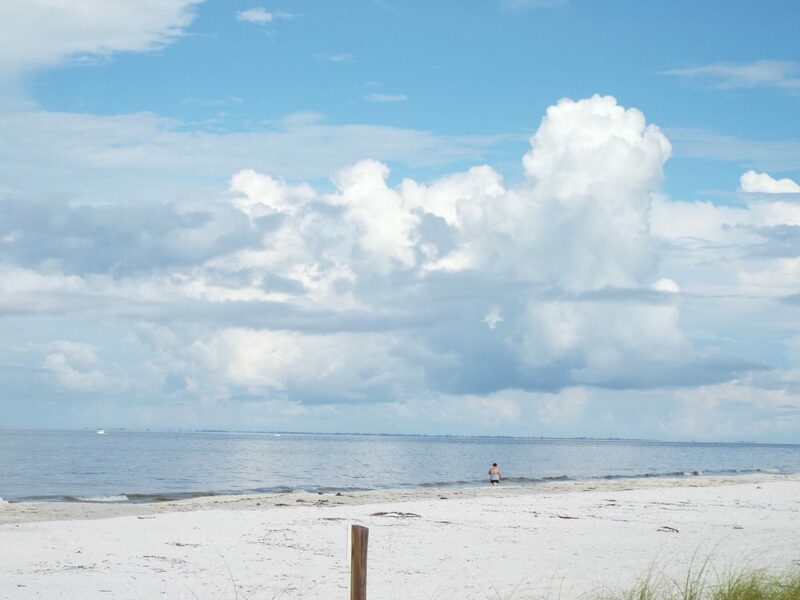 Head all the way to the southern end of busy Fort Myers Beach to Lovers Key State Park, where you'll find a hidden beauty of a beach on Lovers Key—the biggest of the park's four barrier isles. Wading birds usually outnumber beachgoers on this two-mile-long stretch of sand, which is accessible by boardwalk or tram service (perfect if you're lugging lots of gear), but it's the shell hunting you'll find most impressive. Huge swaths of beautifully intact seashells are continuously deposited here by the gently lapping Gulf of Mexico. After a full day in the sun, rest your head at Pink Shell Beach Resort and Marina in nearby Fort Myers, popular for its complimentary breakfast buffet, multiple pools, and family-friendly activities. 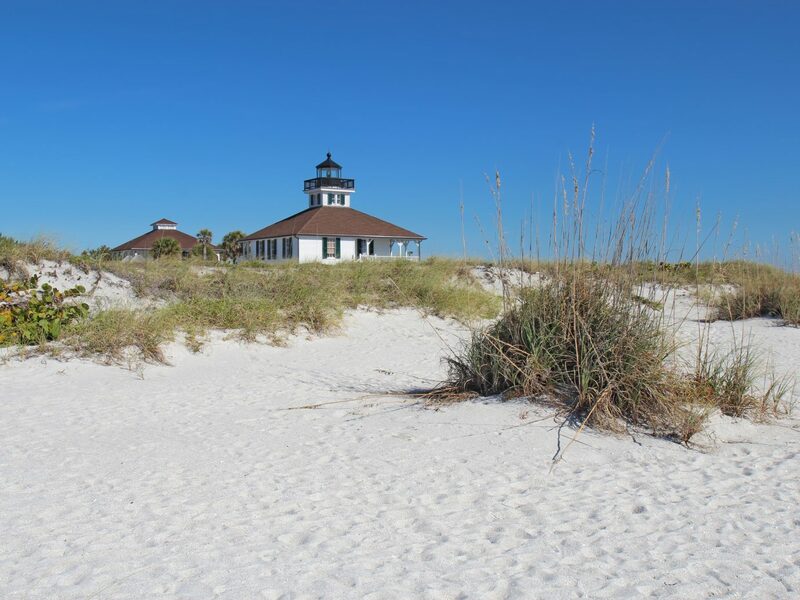 Located roughly between the vacation hot spots of Pensacola Beach and Destin, Navarre Beach is a Panhandle hideaway that few people outside of the immediate area even have on their radars. 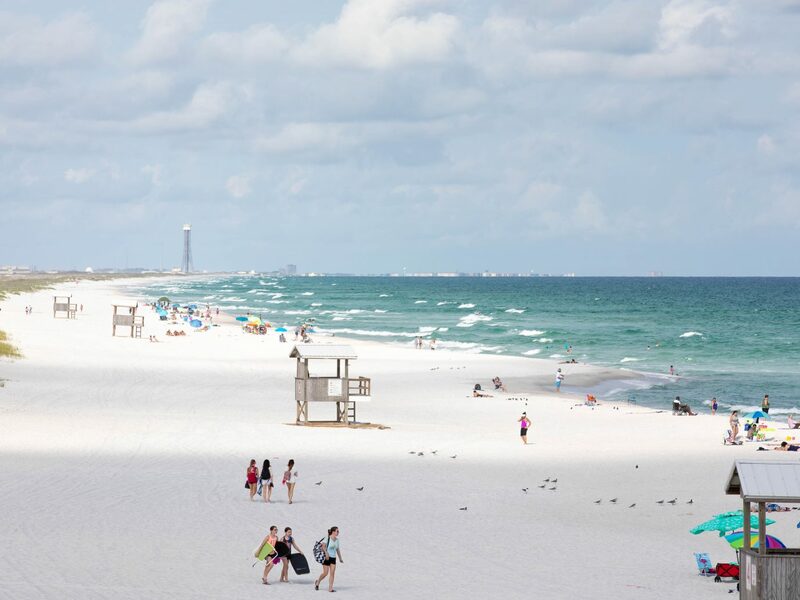 Crowd-free white-sand beaches and emerald Gulf of Mexico waters are part of the allure in this sleepy seaside community, which calls itself "Florida's Most Relaxing Place." Take a walk along the pier, get the group together for a round of beach volleyball, spot resident sea turtles and dolphins to see for yourself. 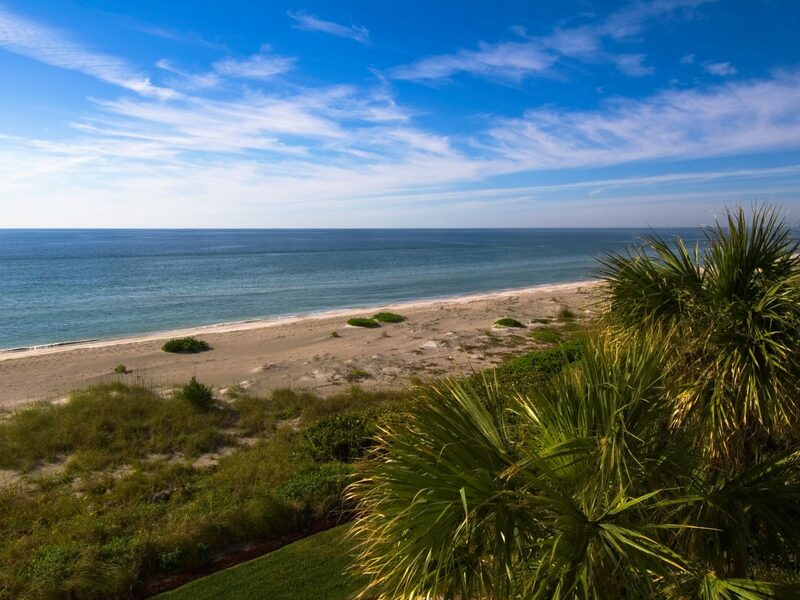 Gasparilla Island occupies an often overlooked stretch of Florida’s Gulf Coast, north of Sanibel and south of Sarasota, where the quiet beaches are worth seeking out for their back-to-nature beauty alone. The town of Boca Grande has been likened to a Nantucket of the South and keeps things cheerful with pastel-colored beach houses and atmospheric little shops and restaurants. Stay in the Main Inn or splurge on a cottage at The Gasparilla Inn & Club, which was built in 1911 and retains its Old Florida charm. Follow the Gulf of Mexico south from Bradenton along the coast toward Sarasota, and when the tropical foliage thickens and the crowds start to die down, you’ll know you’re in Longboat Key. 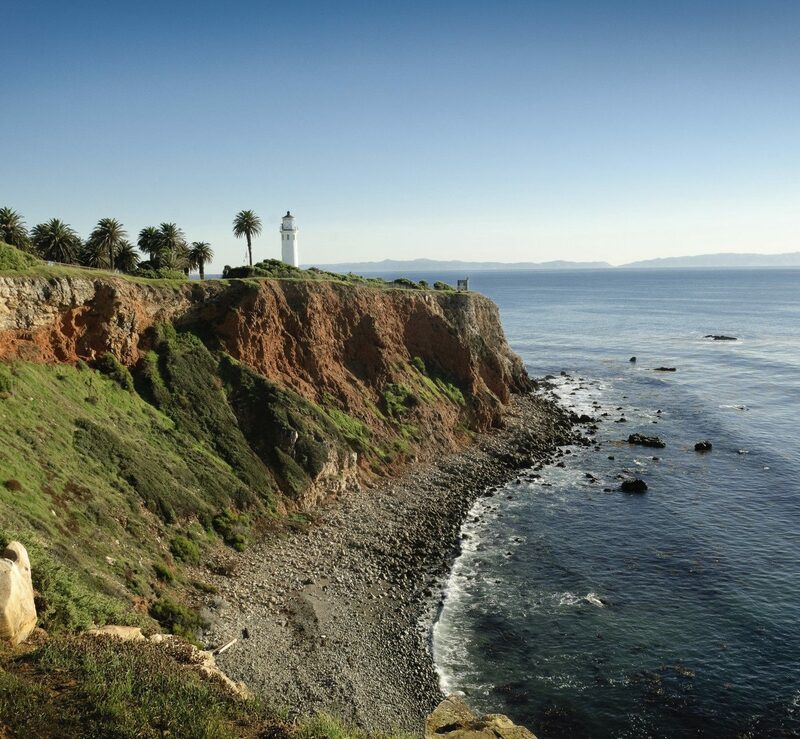 There are just a few public access points to the beach here and they’re pretty well hidden, which means the beaches are usually just for you and a few lucky others. 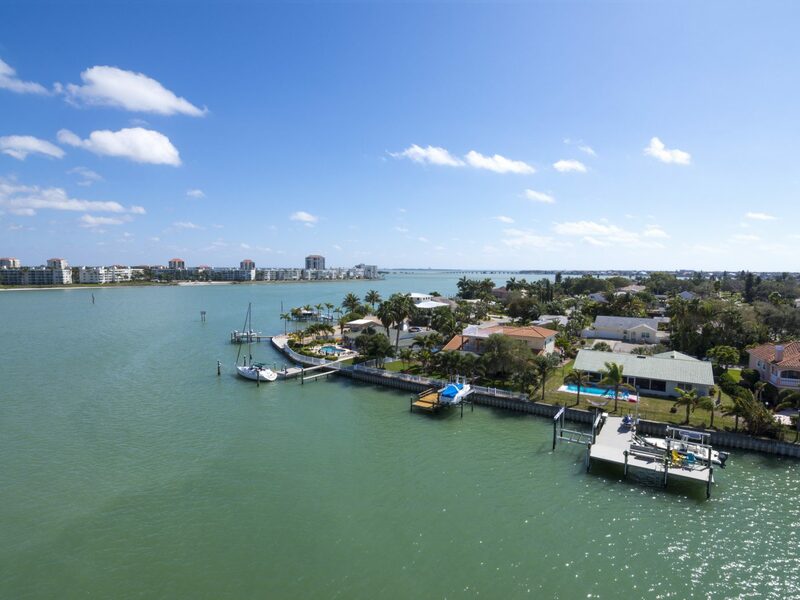 On the southern end of the key, The Resort at Longboat Key Club is a sprawling property with its own marina and golf course in addition to beautiful gulf-front rooms. In a state full of beautiful coastlines, the beaches of South Walton in Florida's Panhandle are among the most ridiculously good-looking, with the softest sands imaginable and water that shimmers in that space between emerald and sapphire. 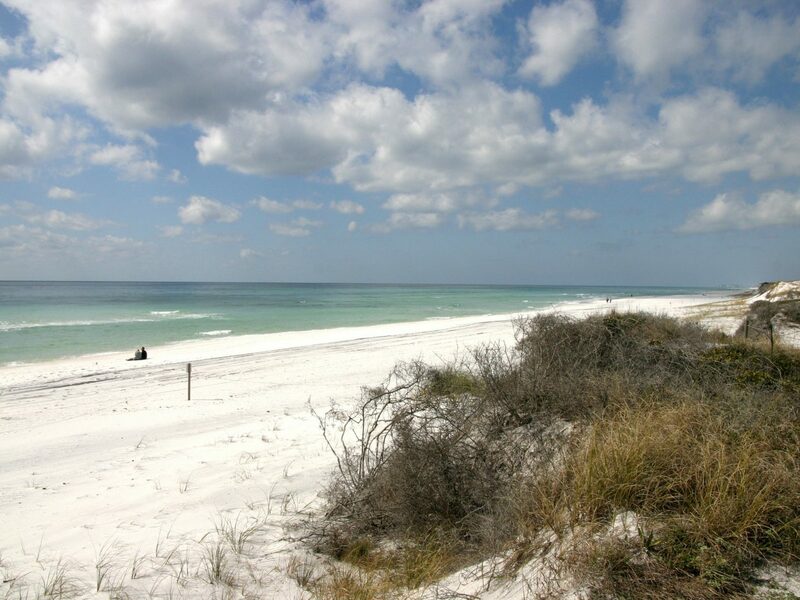 This is where you'll find the friendly little seaside community of Grayton Beach and its enviable sands. Stay at the WaterColor Inn & Resort, on the eastern end of Grayton Beach State Park, for easy access to all that dune-backed glory.